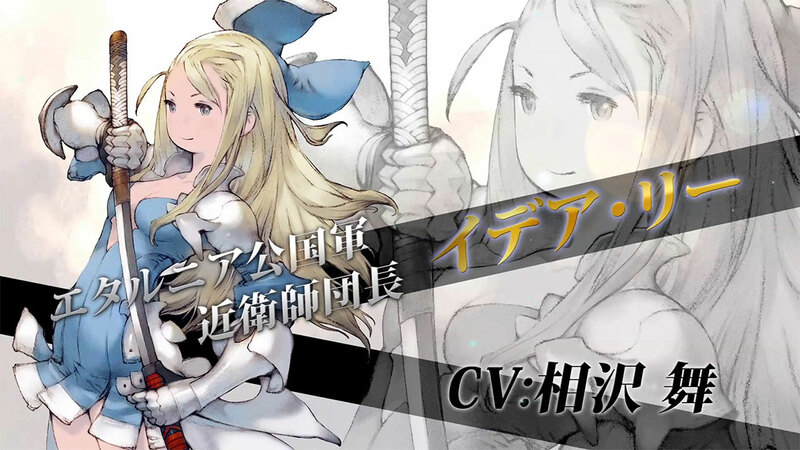 Much like the predecessor for Bravely Default, Bravely Second: End Layer is a role-playing title that uses the same battle system. 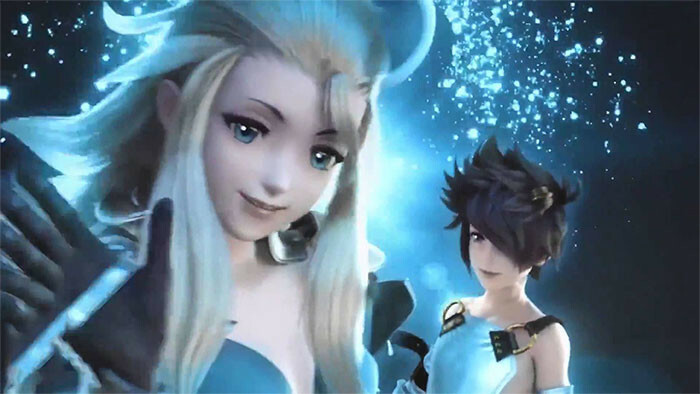 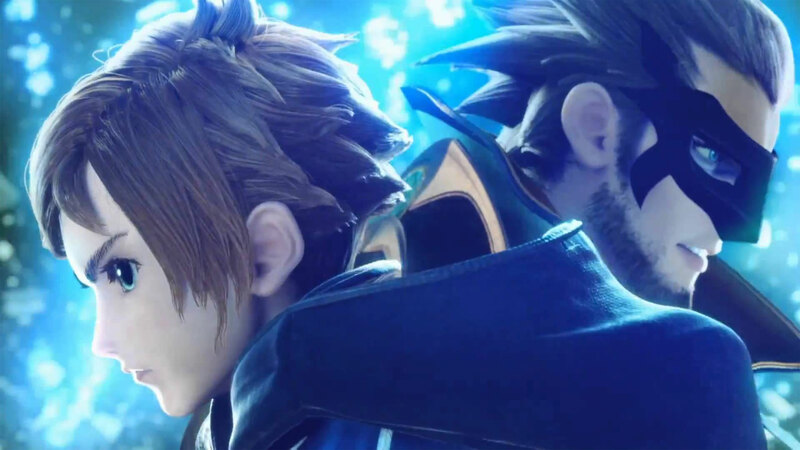 Overall the game takes place two years after Bravely Default within the location of Luxendarc. 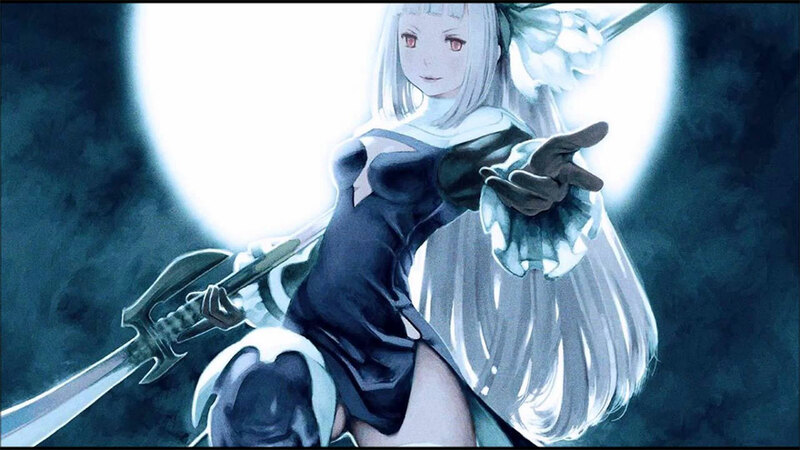 Bravely Second wallpapers for 4K, 1080p HD and 720p HD resolutions and are best suited for Desktops, android phones, tablets, ps4 wallpapers, wide-screen displays, laptops, iPad and iPhone/iPod Touch.